Every one of us has heard Master Marsh talk about the purpose of class. 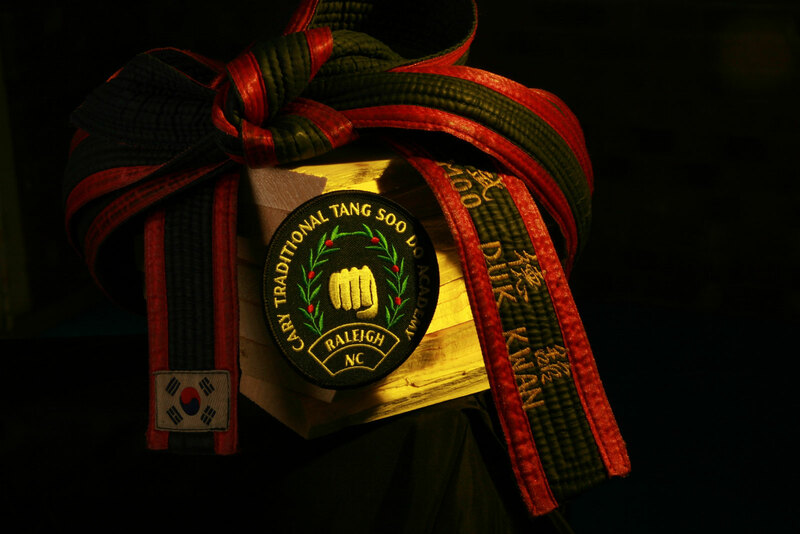 It’s a time to learn and absorb knowledge on techniques, forms and other aspects in the art of Tang Soo Do. It is not an exercise class dedicated to physical conditioning. Physical conditioning should be part of your personal training regime. Strength, power and stamina are all very important elements in martial arts. A punch or kick without power will glance off an opponent without causing damage. A sequence of attacks without the endurance to support them will leave the body drained, fatigued and open to attack. A block without conviction and strength will be as affective as a shield made of paper. Developing the physical self in martial arts is a fundamental necessity.